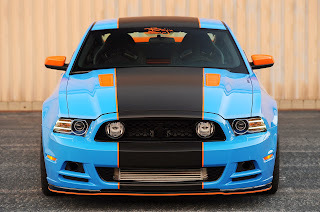 The 2013 Ford Mustang Cobra Jet made its competition debut this past weekend, and the results were nothing less than impressive. In the ADRL Summer Drags VIII at the U.S. 131 Motorsports Park in Martin, Michigan the 2013 Cobra Jet made its first ever pass, running a 6.02 @ 115 mph in the 1/8th mile in the hands of 24 year-old Drew Skillman. Unfortunately Skillman couldn’t make it a debut win for the car, although another driver, Bo Butner took top honors to continue the Cobra Jet’s undefeated season in the ADRL’s Supercar Showdown class. At the same time over on the West Coast the 2013 Cobra Jet was making its NHRA debut with new owner Gary Coe running consistent 9.60s in qualifying. Coe was knocked out in the first round, but the car won the “Best Engineered Award” at the event, marking the first time a factory-built car has won the award. 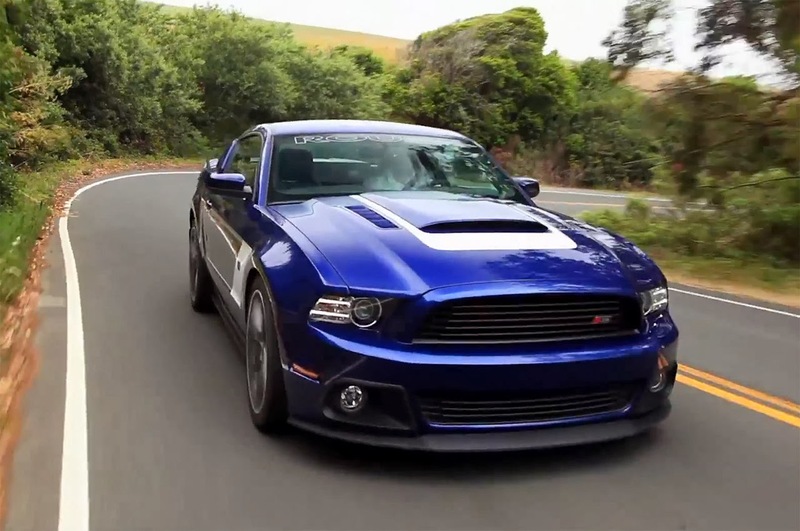 You can watch the 2013 Cobra Jet’s first pass down the drag strip at the ADRL event in the video below. 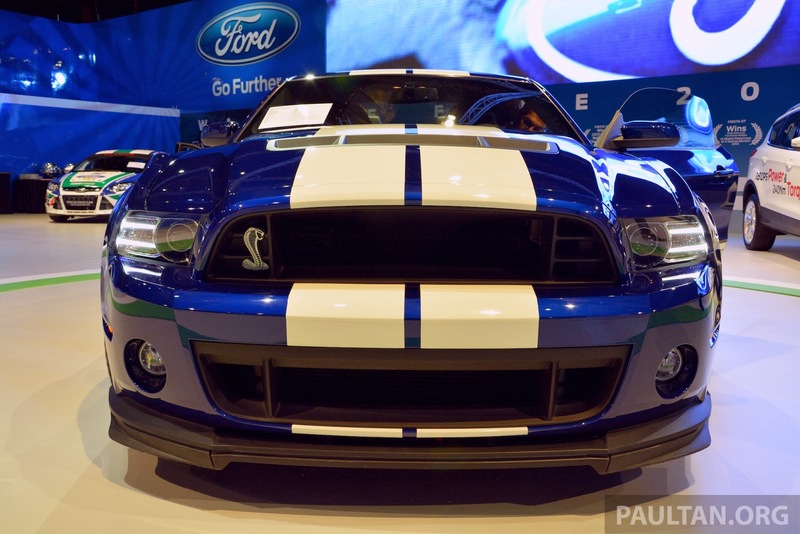 This entry was written by by MustangsDaily (Mustangs Daily) and posted here on Friday, July 20th, 2012 at 3:20 pm and is filed under 2013 cobra jet, 2013 ford mustang cobra jet, 2013 mustang cobra jet, adrl, adrl supercar showdown, Cobra Jet, Ford Mustang Cobra Jet, mustang cobra jet, Videos. This article was not written by us, rather gathered using RSS feeds listed here. We take no credit for this article. You can leave a response, or trackback from your own site.